Within an archipelago like Bocas with so many fun, beautiful and adventurous things to do, your only problem will be trying to figure out what to do each day!! Come discover tranquility, romance, adventure, passion, flavor and natures beauty. The archipelago has something for everyone. Learn about the natural treasures of Bocas at the Smithsonian Tropical Research Institute, the only Smithsonian Research Center outside of the United States! Jump on an ATV, pack a lunch and explore hidden lagoons and secret romantic beaches. Take a guided horseback tour through lush tropical forests with the sun peeking through the trees showcasing the wildlife that flourishes here. Toucans, sloth, iguana, frogs and different species of monkey all call Bocas Del Toro home. Take a bicycle and cruise through the charming streets. 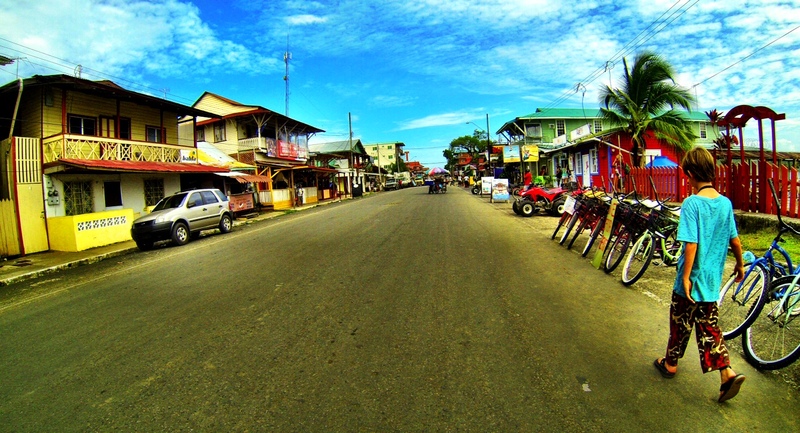 Enjoy the colors of Bocas as you get to know the people who live here. Listen to their stories of days gone by. Stories of pirates and hidden treasure, the growth of an industry with the ever present banana farms, and even stories all the way back to the discovery of the island chain by Christopher Columbus and how some of the names he gave the area still remain. Experience life in the aquamarine Caribbean Sea. Snorkel over vivid coral reefs and take in the splendor of the life that thrives within it. Iridescent, colorful fish will dart around before your eyes in the search for food and hiding places. Take your experience a bit deeper and become a certified diver at some of the lowest prices in the world, by some of the most qualified dive instructors. Come face to face with some of the incredible inhabitants like dolphin, shark, sting rays and octopus. The excitement in the sea continues as you grab a board and head in the direction of one of our world famous surf spots. Whether you are a beginner or a pro, Bocas Del Toro has the perfect wave. Explore the magnificent mangroves in a kayak or canoe, or hire a boat and have them tour you around to the gorgeous uninhabited natural parks. The island chain contains what geologists believe could be the largest array of known caves in Central America, full of fresh water, beautiful rock formations and bats. After cave touring take a quick scenic hike across the jungle through the cacao and coconut trees to see how chocolate and coconut oil is made from the freshest ingredients ever. Meet Ngobe Buglé Indians in traditional clothing selling colorful, artisan crafts. As the warm bright sun sets into the turquoise blue Caribbean Sea, watch as the colors of a Bocas sunset takes your breath away. 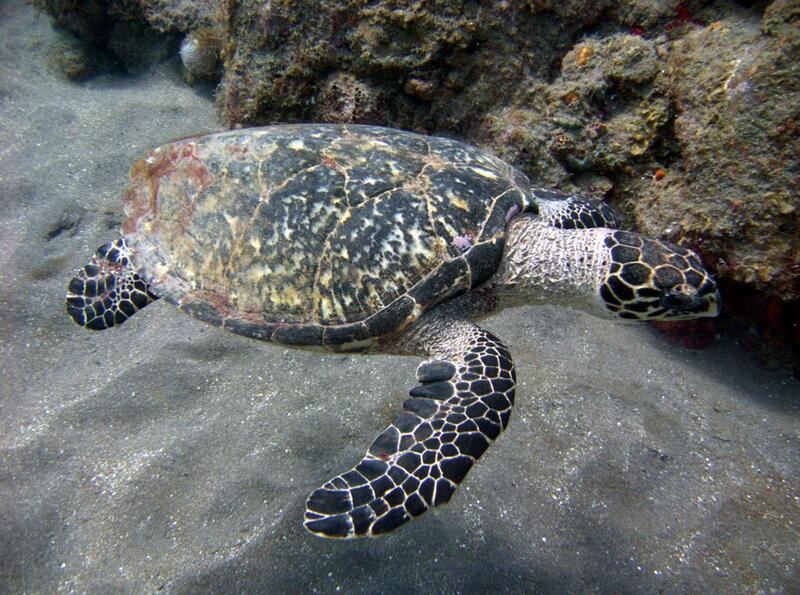 When night falls and stars shine brightly, book an encounter with the intriguing giant sea turtles as they come ashore, after traveling thousands miles, returning to the place where they were born, to continue the circle of life and deposit their eggs in the sand of the beaches in Bocas. Enjoy the up and coming art scene, with local and foreign artists sharing their inspiration in galleries and fabulous restaurants that offer unique tastes from around the world. Or enjoy some of the best fresh seafood, slowed cooked coconut rice and delicious typical Panamanian food at one of the many local run eateries. Dance!! Dance the night away at one of the famous Bocas Del Toro Bars, where music is the focus. You can hear the good vibration of roots, culture, dancehall and reggae. Or enjoy the Latin sounds of traditional Panamanian tunes where you can learn to dance the merengue and salsa. Make it home just as the brilliant sun brings on another day of romance, adventure and tranquility. Bocas is alive! Bocas is magic! Bocas is waiting for you! Content above courtesy of bocasdeltoro.com. For a much more detailed listing of activities to do while you’re in Bocas del Toro, this website is great resource – just check out the “Activities” section of the website!